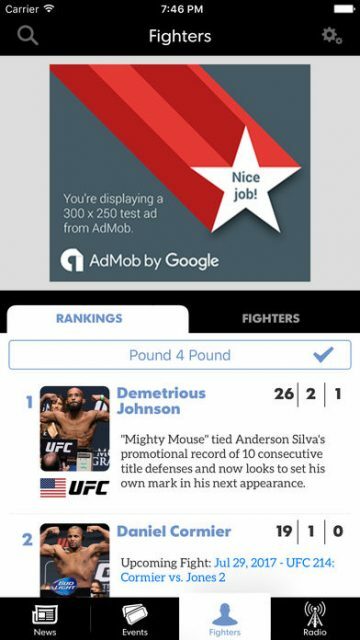 MMAjunkie | i2a Solutions Inc. 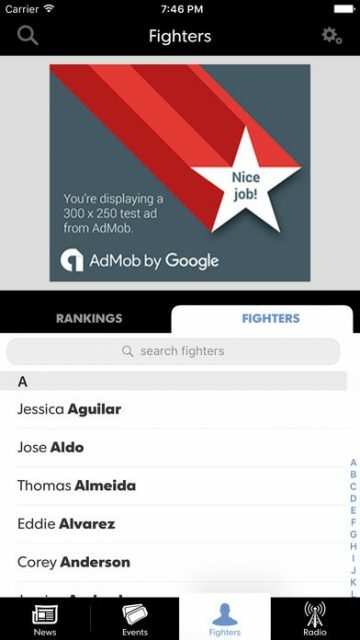 Provide Mixed Martial Arts (MMA) fans and those in the industry an app with live play-by-play action, news, and analysis from an award-winning team of writers and editors. 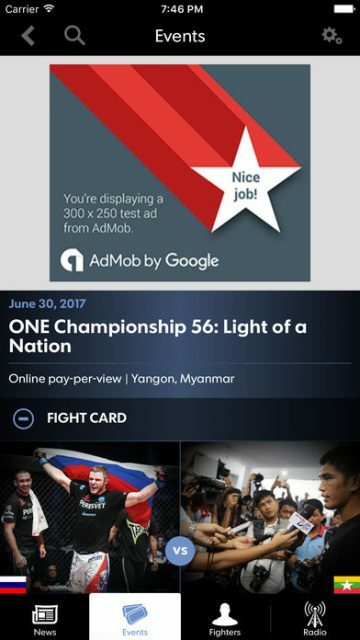 i2aSolutions built a highly-interactive app devoted to the latest MMA news, interviews, fight announcements and event information. 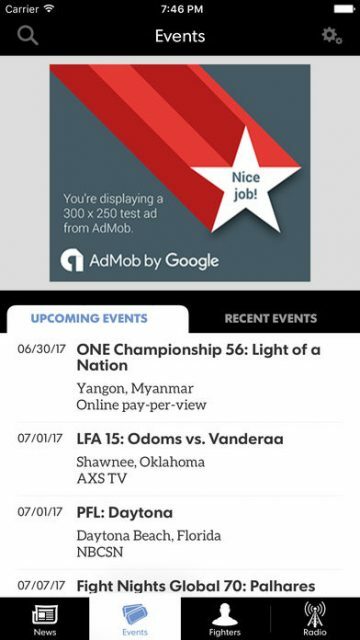 We included optional push notifications, video highlights and photos from MMA events around the world. 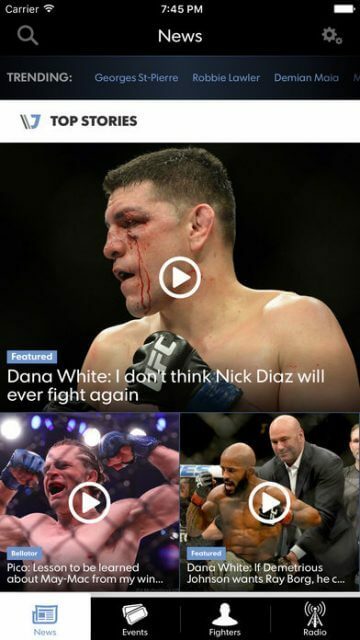 The app also features enhanced audio technology allowing users to enjoy MMAJunkie Radio anytime. The app is compatible with iPhone and Android devices.